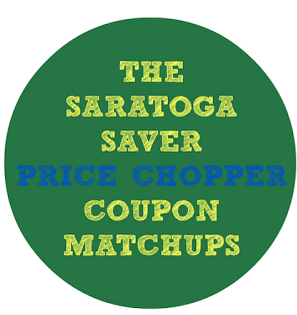 Price Chopper no longer accepts competitor coupons as of April 22, 2018. Market 32 Chicken Drumsticks, Thighs or Leg Quarters - $0.79 lb. Sweet Onions, Sweet Potatoes or Russet Potatoes - $0.79 lb. Tomatoes on Vine or Broccoli Crowns - $1.99 lb. D&W Deluxe Cooked or Gourmet Lite Ham - B1G1 1/2 lb. Market 32 Oven Roasted or Applewood Smoked Turkey Brest - $6.99 lb. 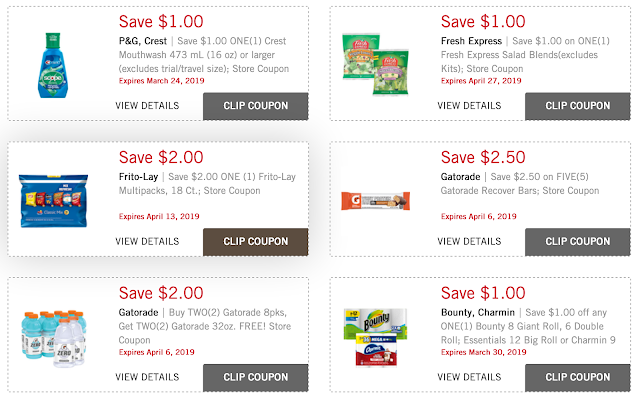 = $1.24 each for Kids Sundown Multivitamin Gummies 60 ct.
or 2 FREE + $0.41 profit Folic Acids 100 ct.
or $1.74 each for Vitamin D3 100 ct.
+ SAVE $0.75 on ANY Sprayway product (15 oz. or larger).Expires 6/29/2019.Save $0.75.